Karen from Pedal Dancer® went to the Giro Start in 2014. 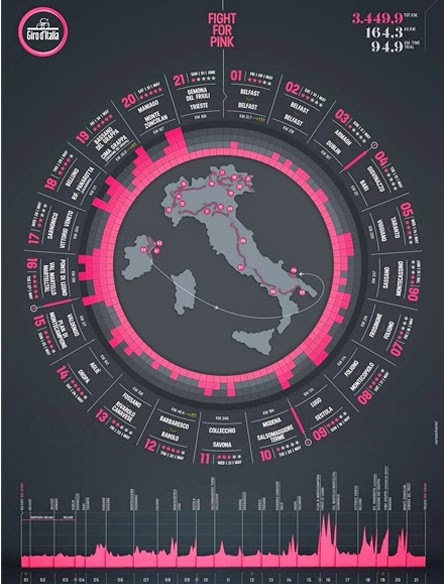 Are you going to the Giro in 2014 or planning to watch it in 2014? 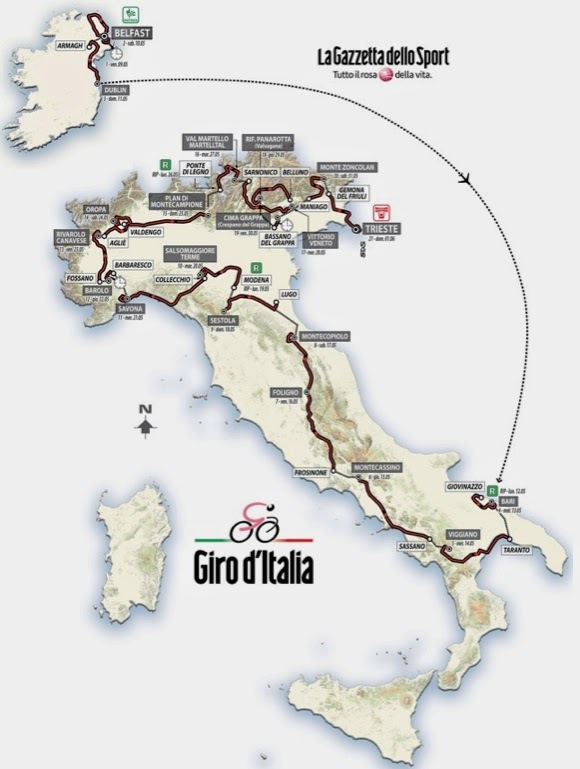 This fan guide on how to see the Giro d'Italia in 2014 is for you. 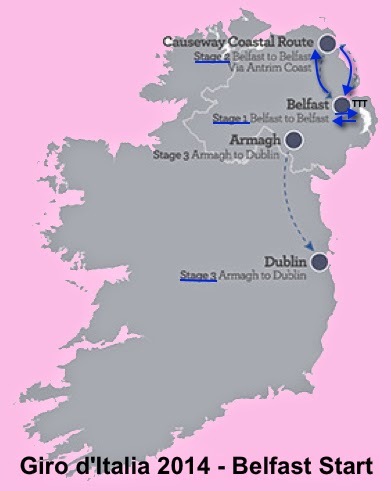 More information on my own trip may be found at my post: An American at the Giro d'Italia in Northern Ireland. Yes, I plan to discover Northern Ireland. 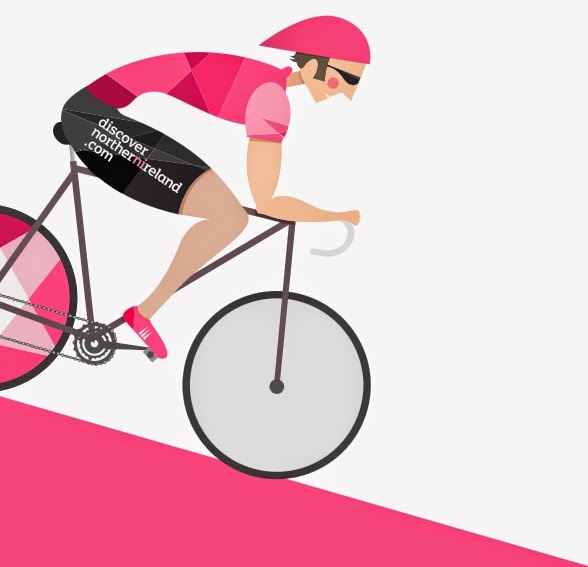 This is Freddie Forte (Strong Freddie) the official character of the Giro Start. Strong Freddie even has a cookbook.